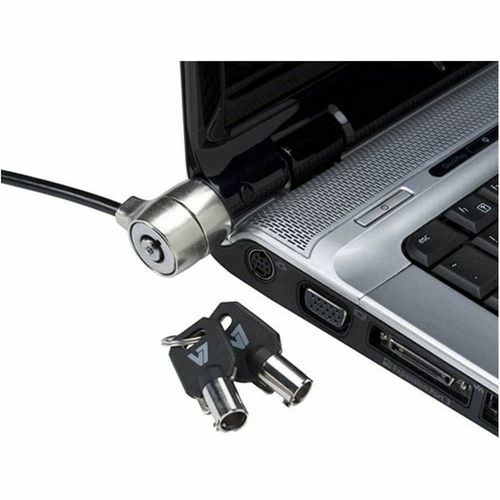 A Kensington Lock is the fastest, easiest way to secure your laptop, HoverCam or any other compatible device. 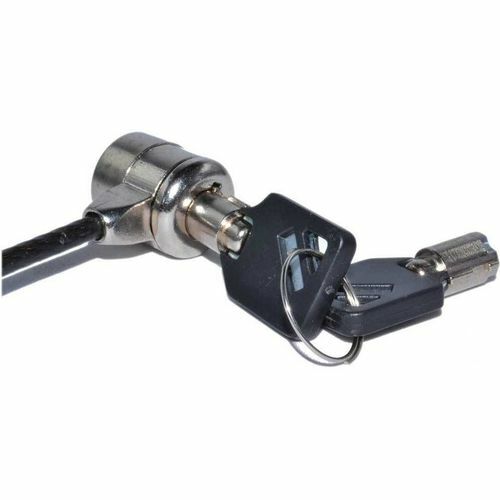 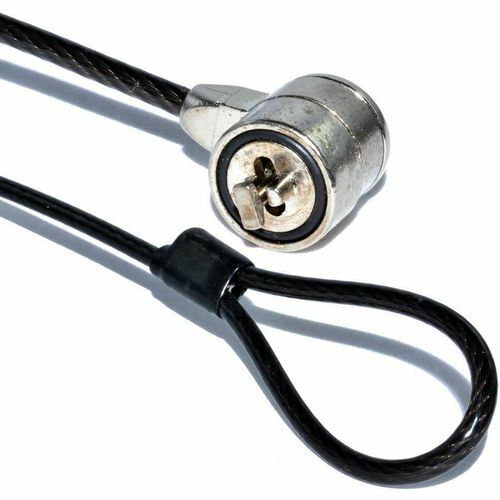 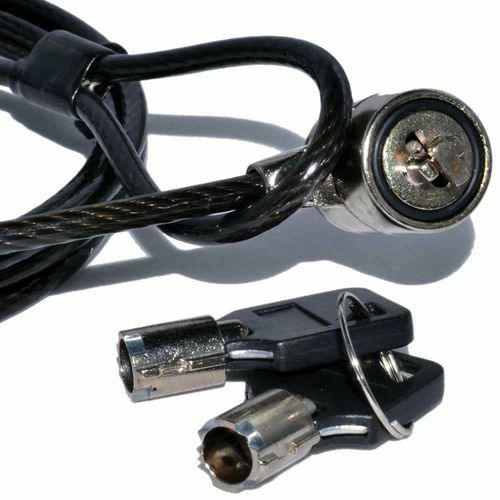 With a tamper-resistant lock head, advanced cable construction and the convenience of a key. 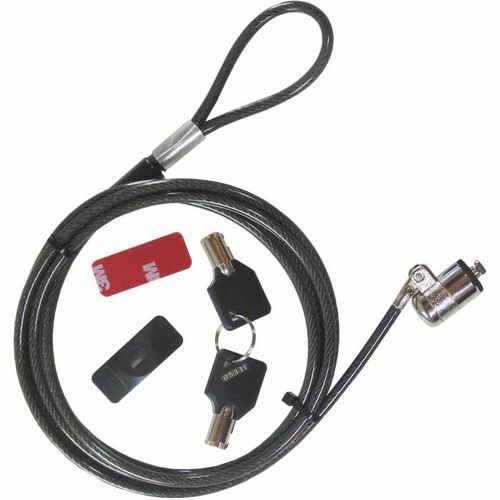 Just one click and your equipment is secured.